Click on the image above to view a video tour of our model home. 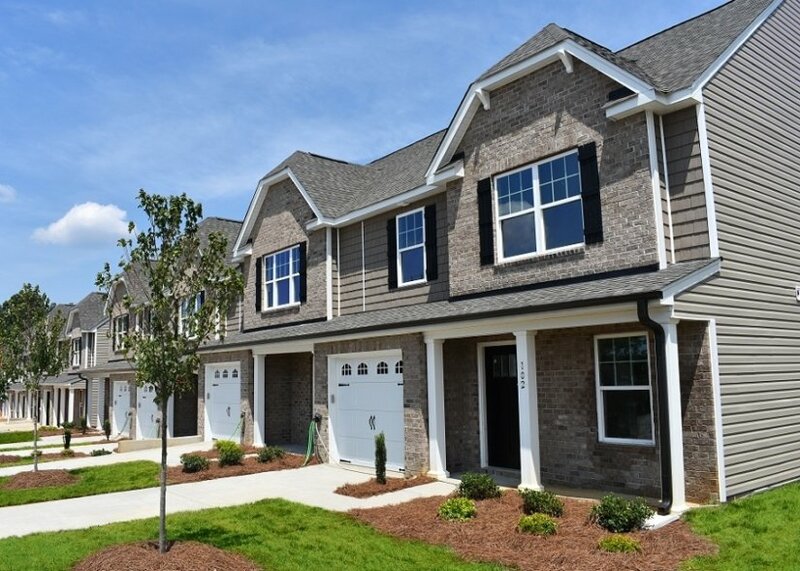 The Townes at Jamestown is a new townhome community in the heart of Jamestown, North Carolina. Enjoy a low maintenance lifestyle within walking distance of all of the shops and restaurants of Jamestown. The townhomes have beautiful brick and shake exteriors and each has a garage. The interiors are spacious and inviting with many desirable features included in the floorplans. Approx. 1267 – 2113 Sq. Ft.